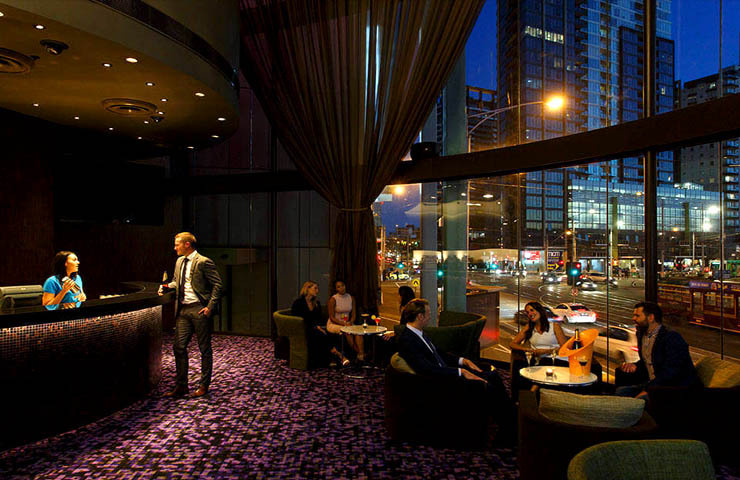 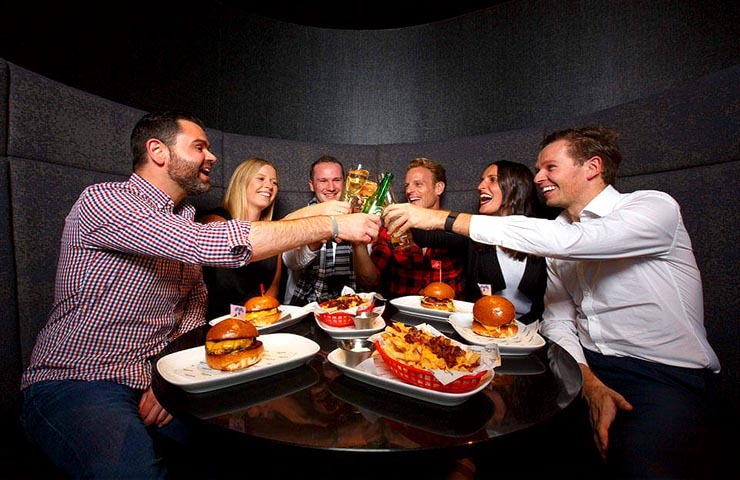 Combine sports bar and the word 'classy' and what you come up with is Lagerfield Sports Bar. 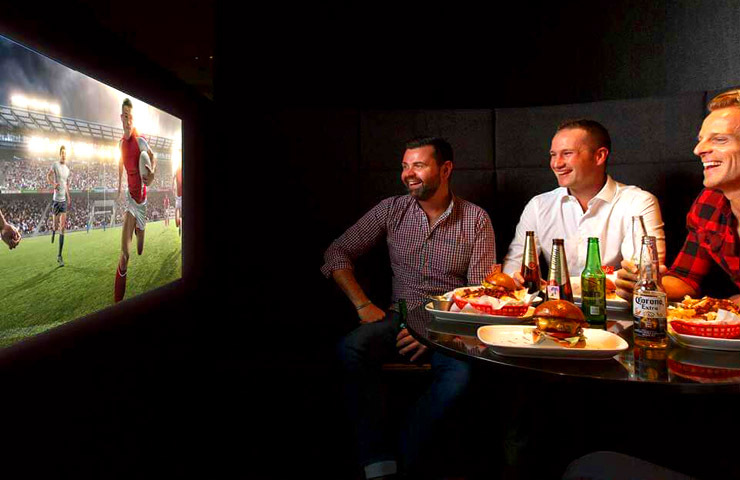 With a selection of 8 screens and 1 huge mega-screen, you'll be able to catch all your sporting action in high definition. 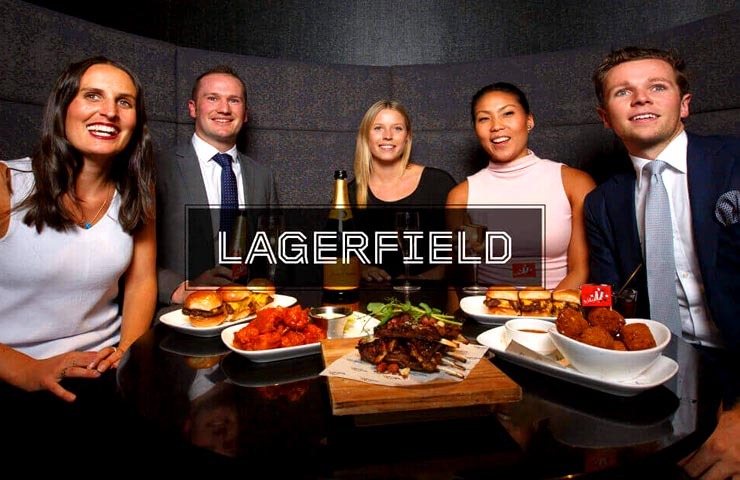 With both an upper and lower section and even a VIP section, Lagerfield Sports Bar brings a needed sophistication to live sports entertainment. 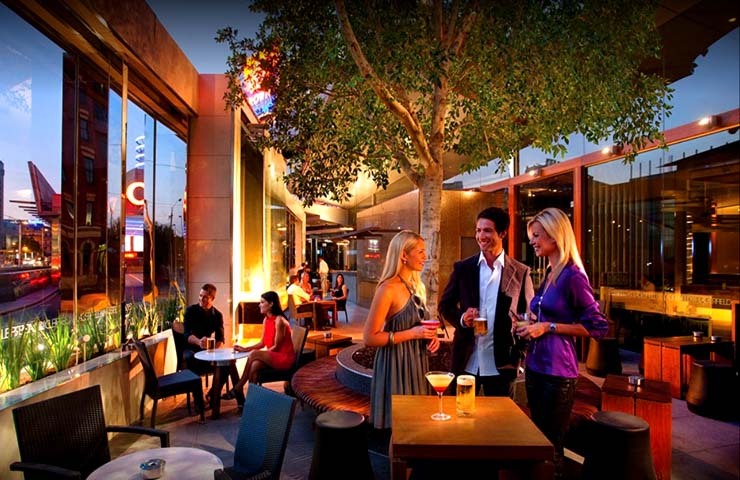 Don't forget to dress up and dive into a cultivated range of delicious wine and beer as well as some small food goodies made by the folks at Merrywell. 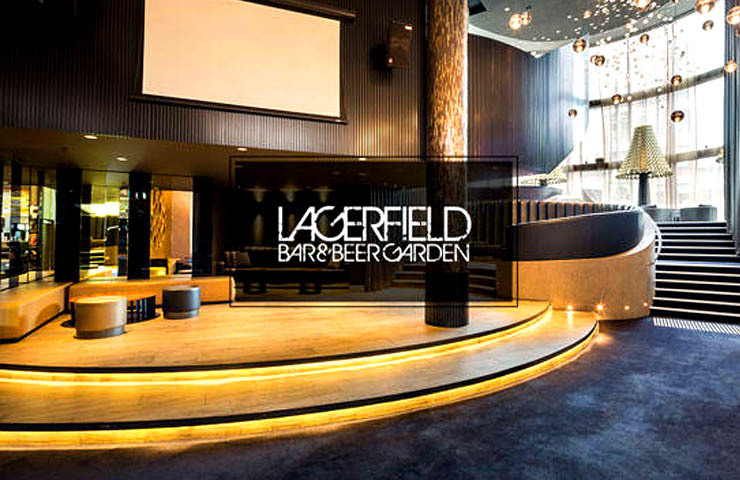 Contact Lagerfield Sports Bar via the contact form provided or by the phone number, email & web address below the form.